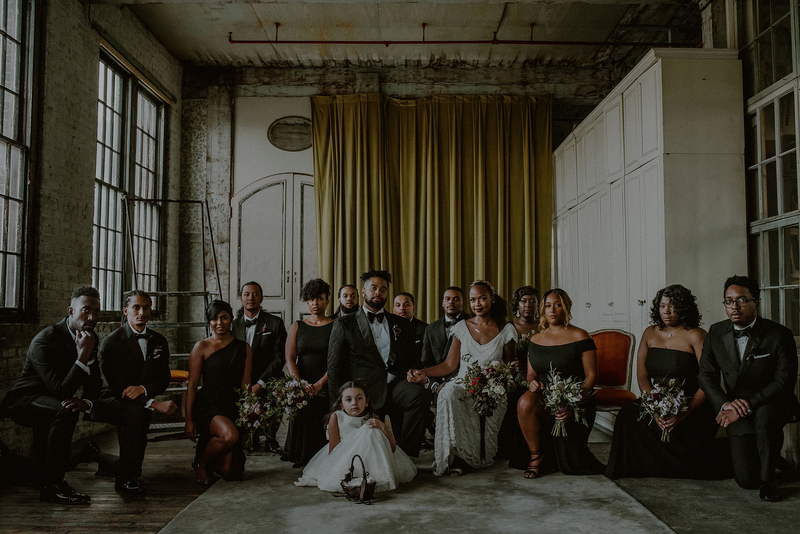 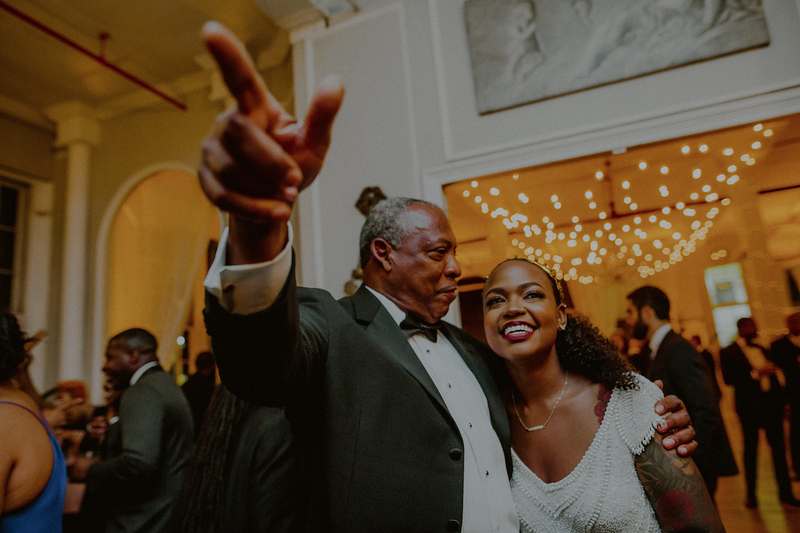 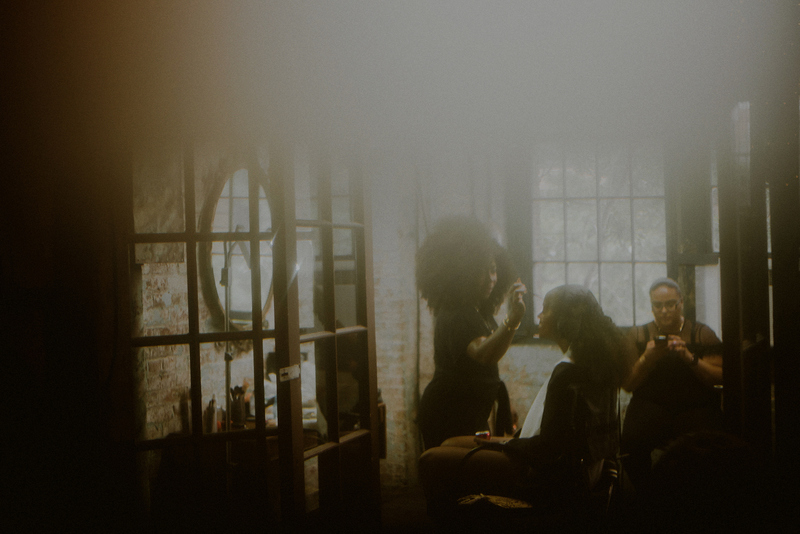 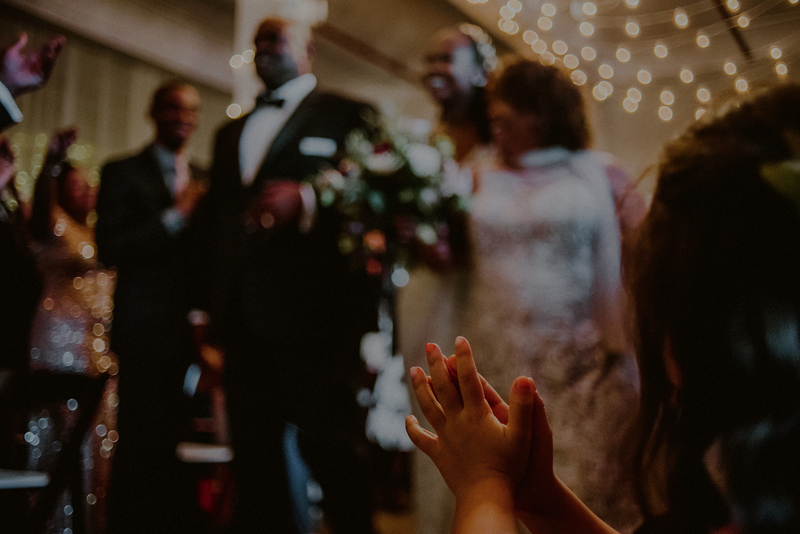 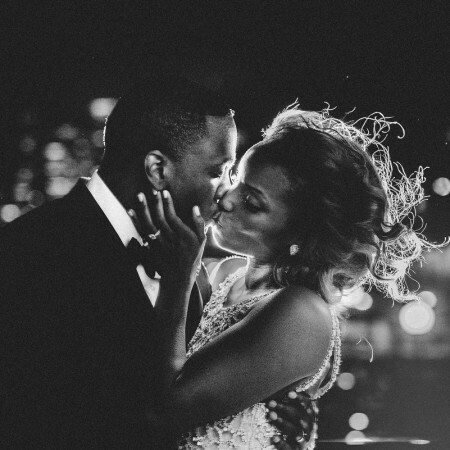 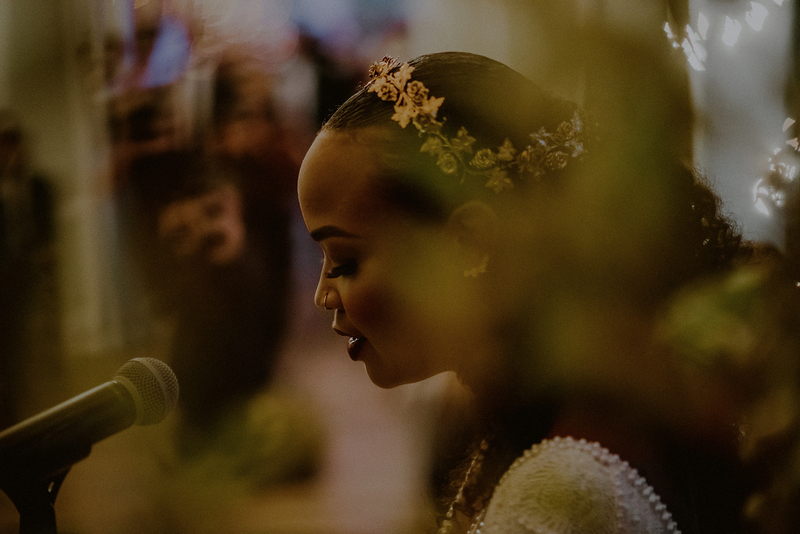 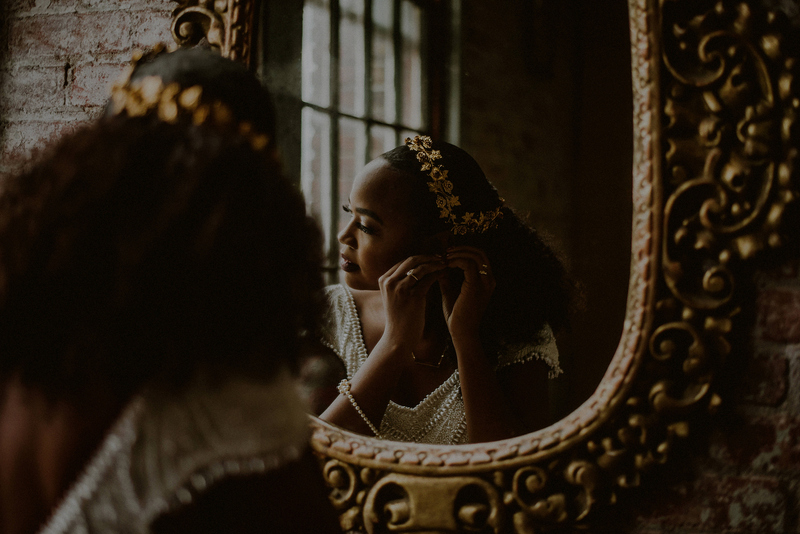 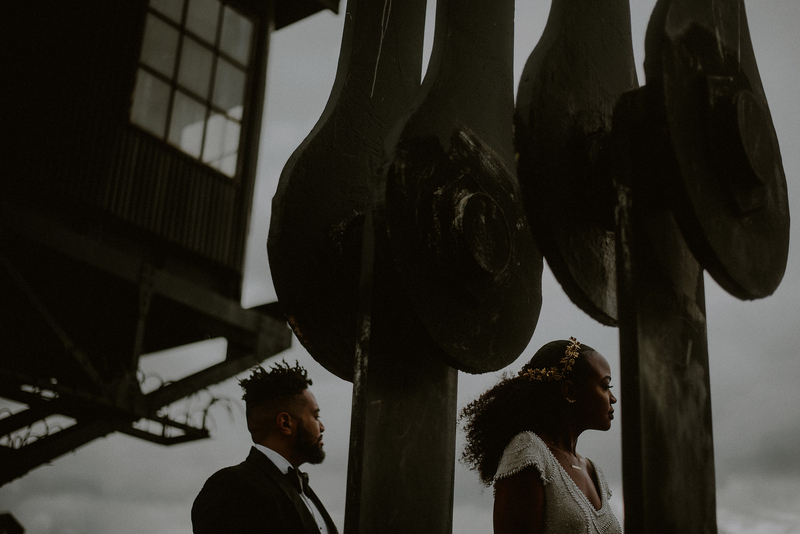 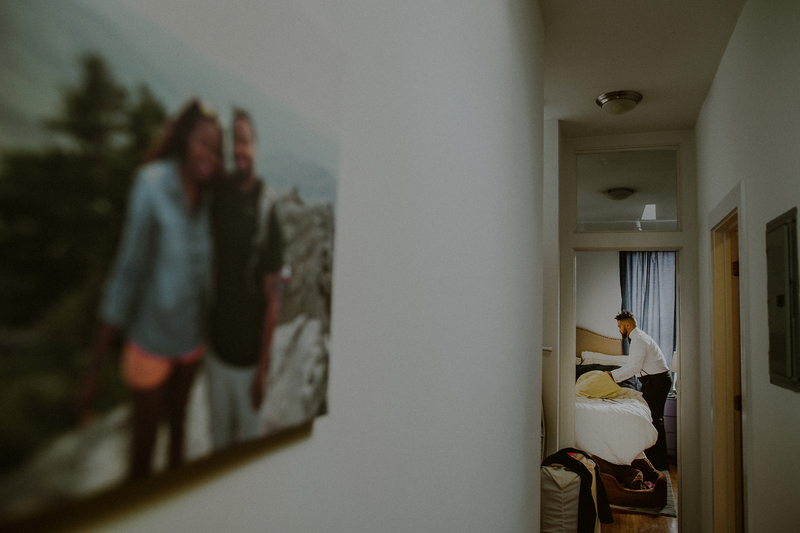 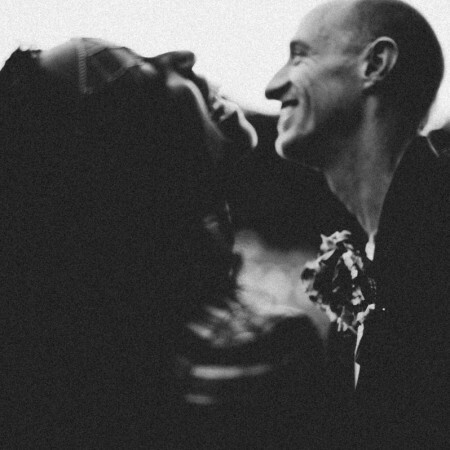 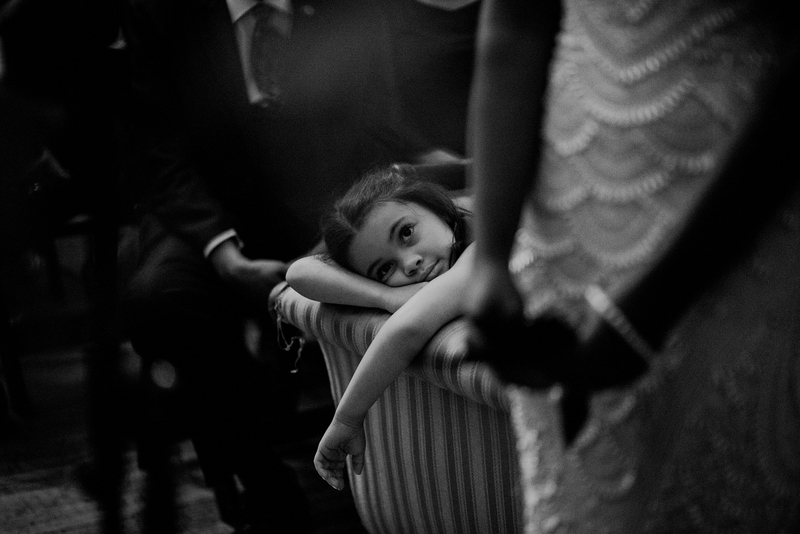 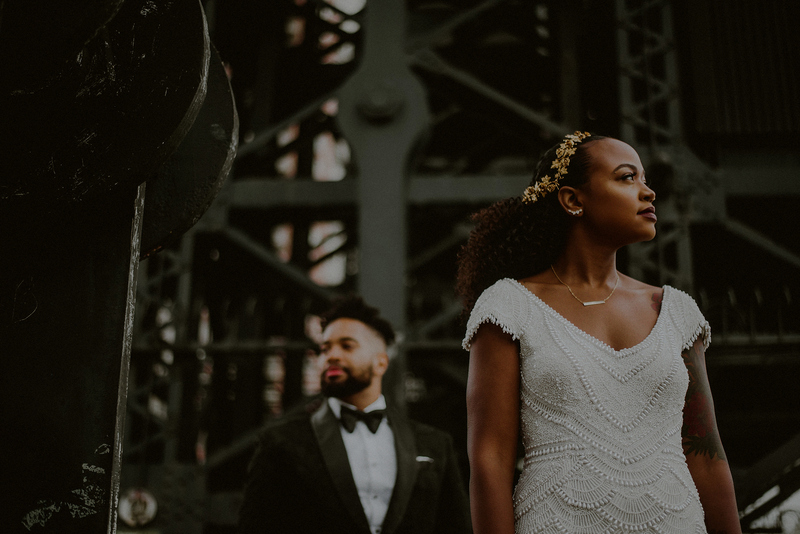 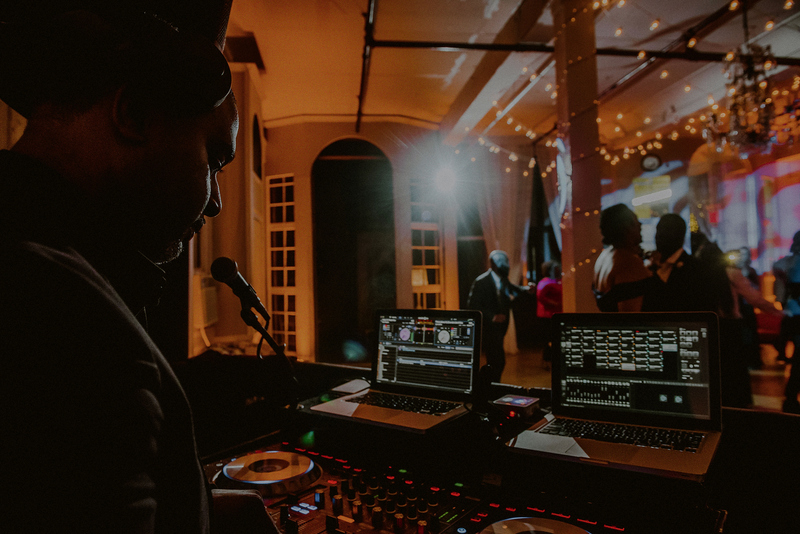 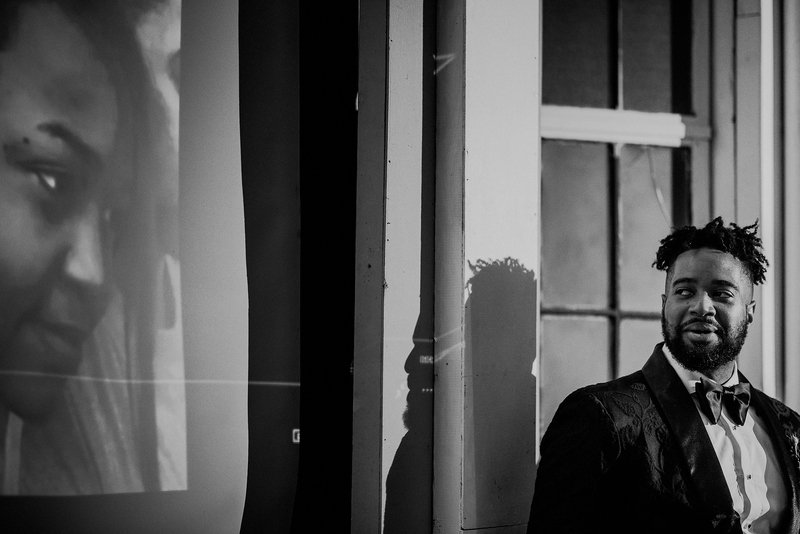 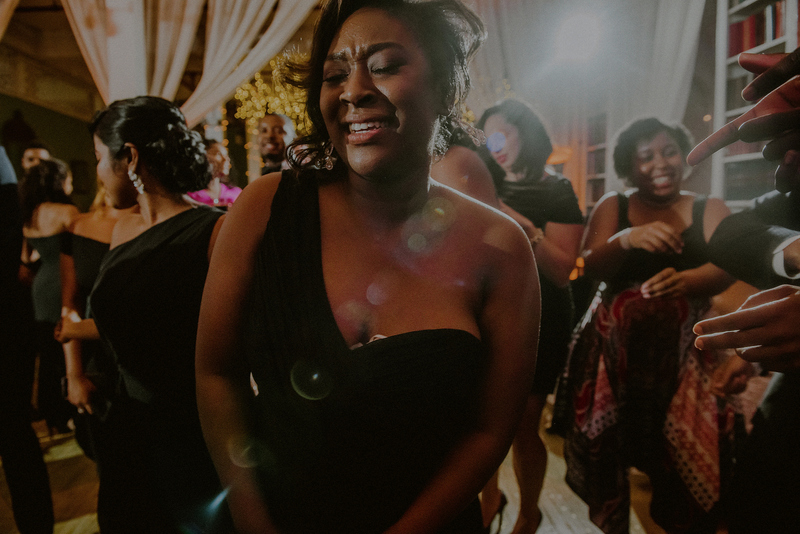 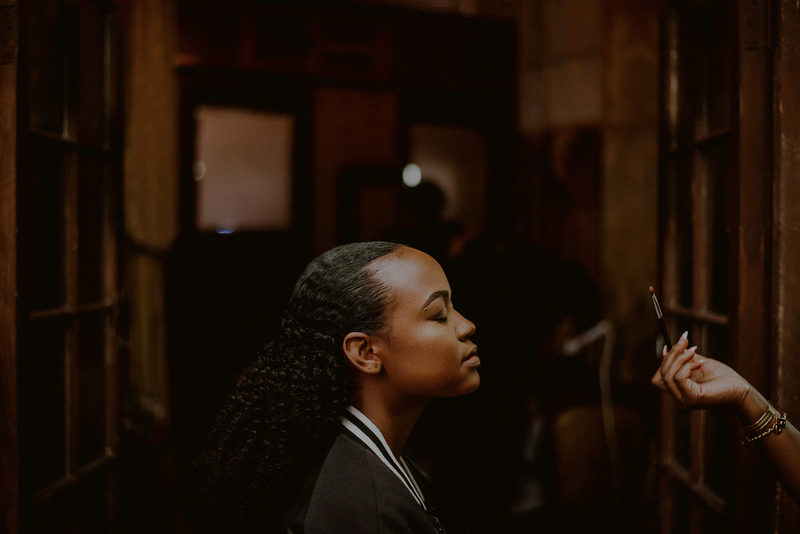 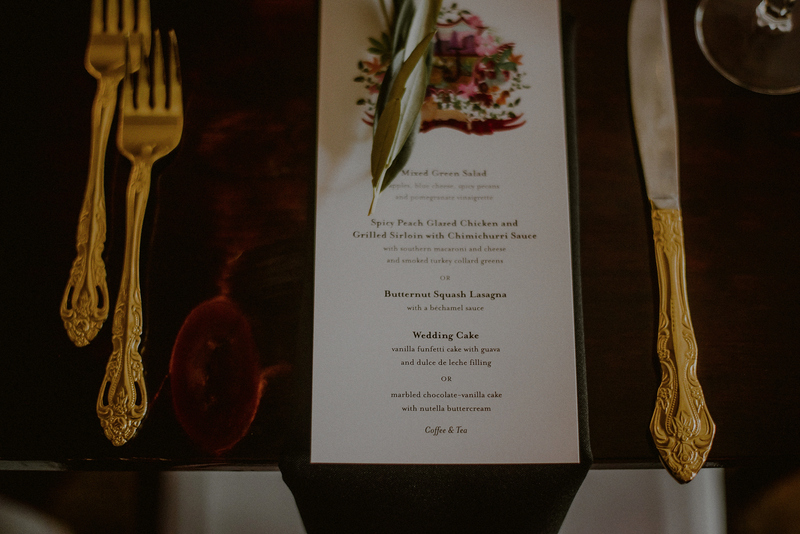 Arielle + John’s wedding was epic, to say the least. 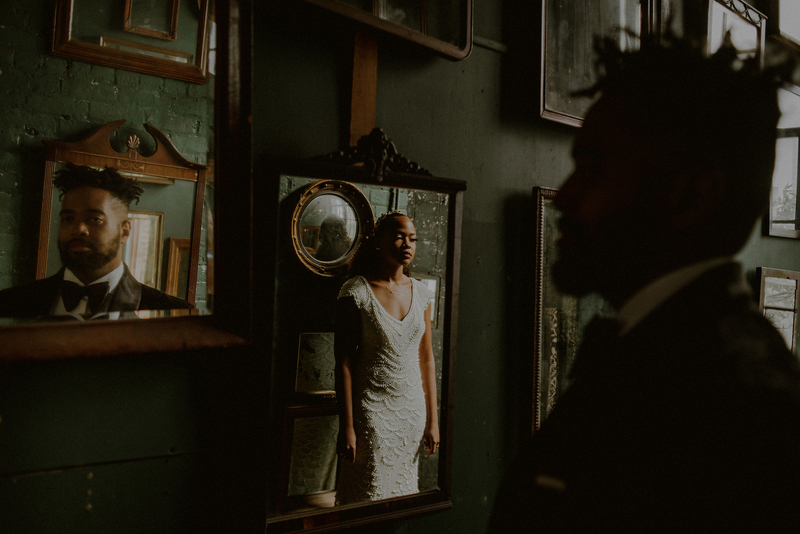 Their wedding took place at the Metropolitan Building in Long Island City, Queens, NY, which in itself is already one of the most amazing wedding venues in NYC, with a rustic, gritty, real-time feel to NYC contained within a building, endless creativity in the memorable hall of mirrors, and with all of the best artists and collaborators, headed by Victorious Events coming together to make the evening one I’ll definitely remember! 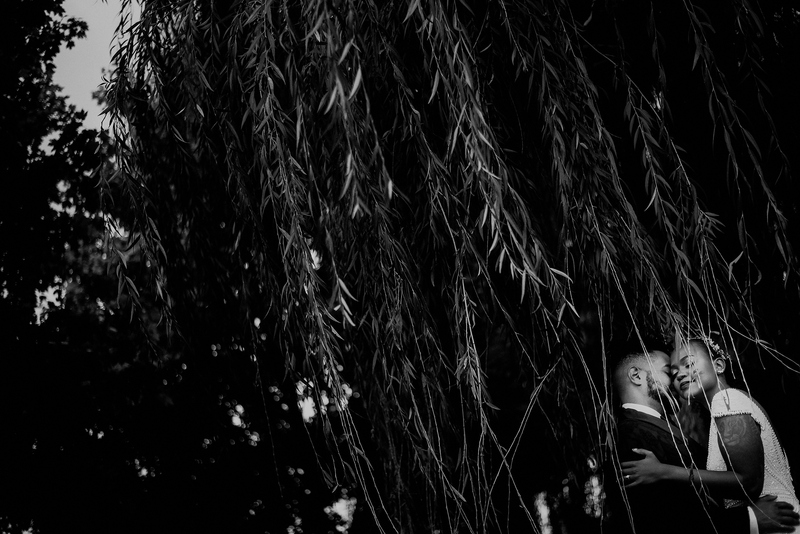 Not only is this couple gorgeous and their chemistry is off the charts (which I already knew, having photographed their engagement session last fall) – but their families and bridal parties were full of laughter, thoughtful speeches that had them tearing up and bursting out in laughter at the same time, and one of the things that I loved the most about this wedding was that it was MEANINGFUL, and allowed me to be a part of creating even more meaningful images for them – one of which was the bride+groom’s idea, during a time when culturally, socially and politically charged discussions are taking place in the outside world, to “Take a Knee” during their Bridal party portrait, and actually say something with their wedding photos. 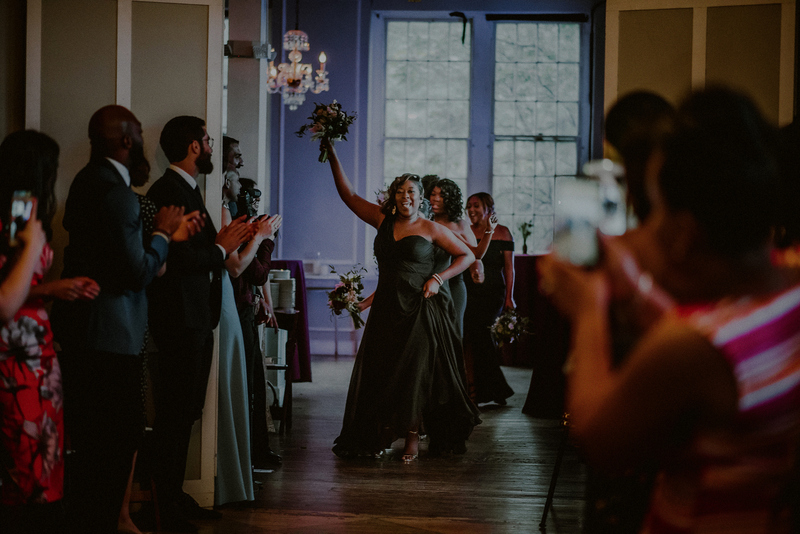 I loved this, and I loved being a part of it. 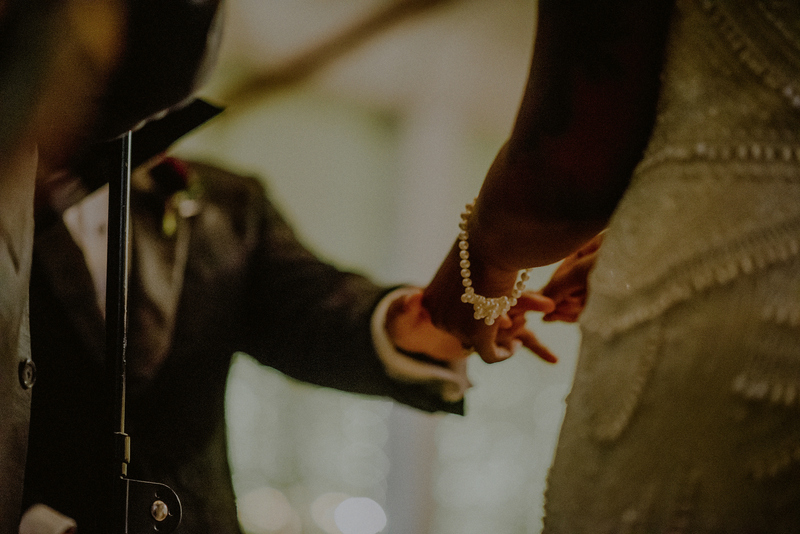 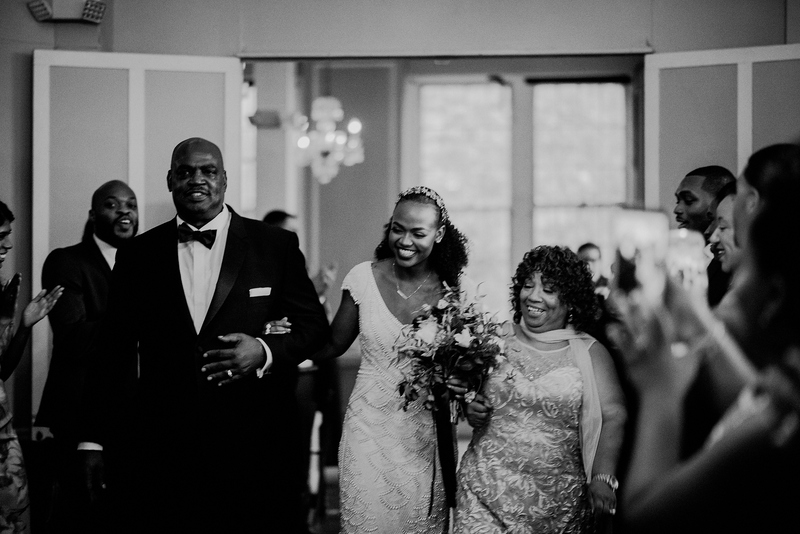 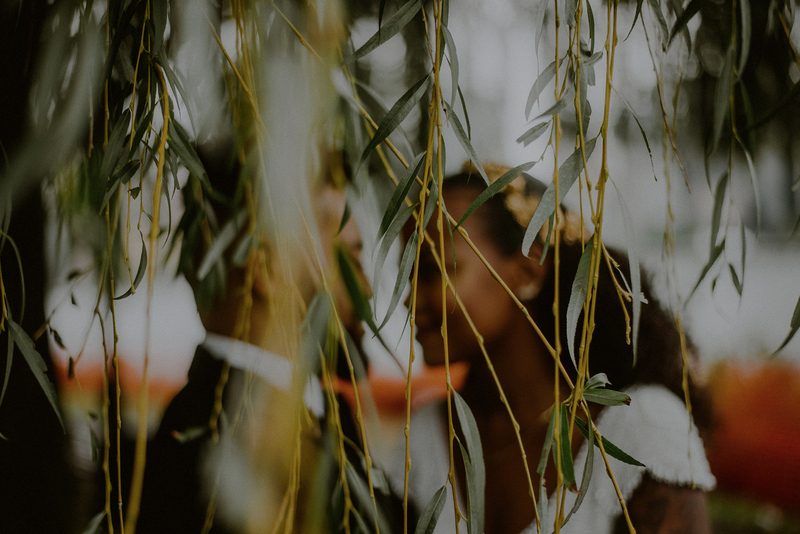 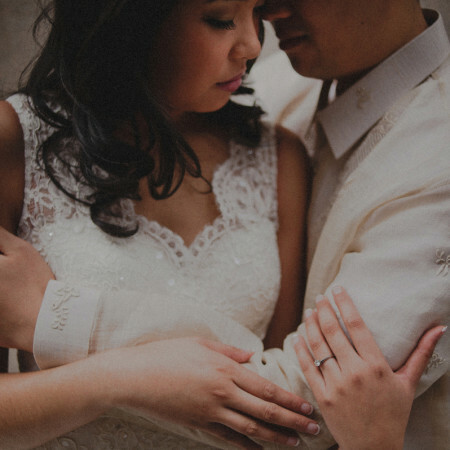 Not only did they bring meaning into their portraits, but they also brought meaning into their ceremony as well – coming in during their processional in a way I had never seen done before (and I’ve seen a lot in my years of photographing weddings!) 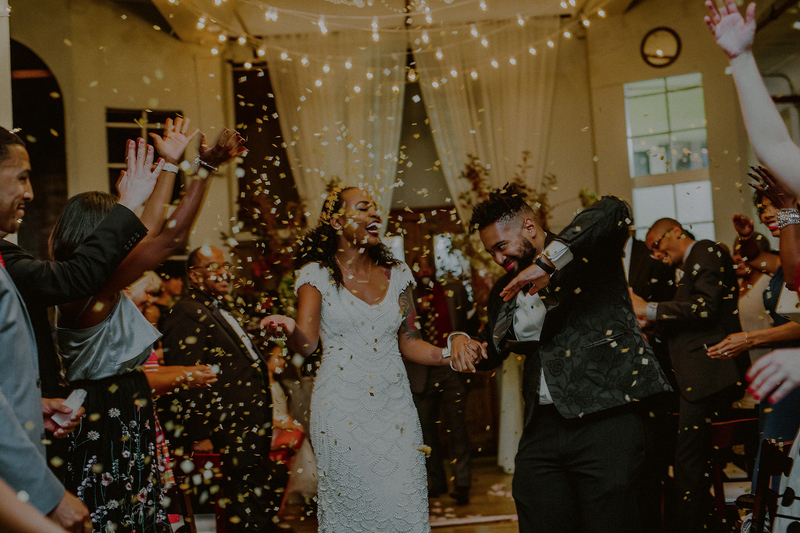 – they asked the audience to participate with them in dancing and welcoming them, while the boys and then the girls danced their way into the ceremony together. 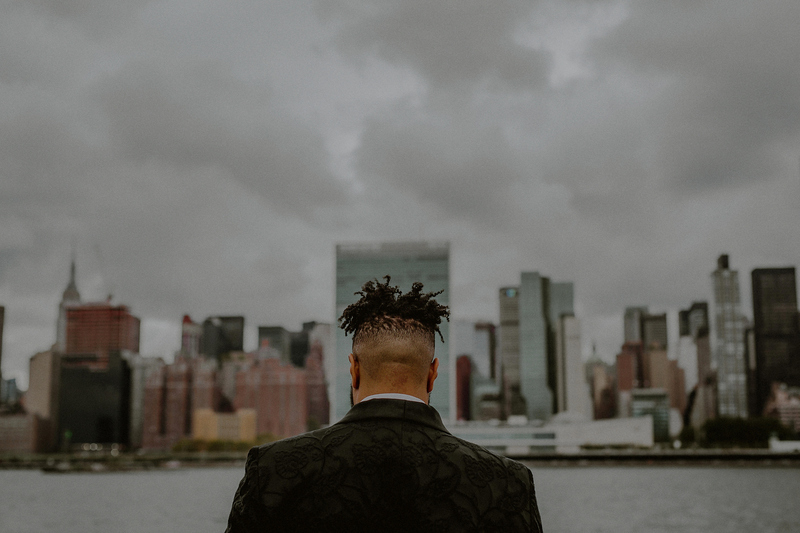 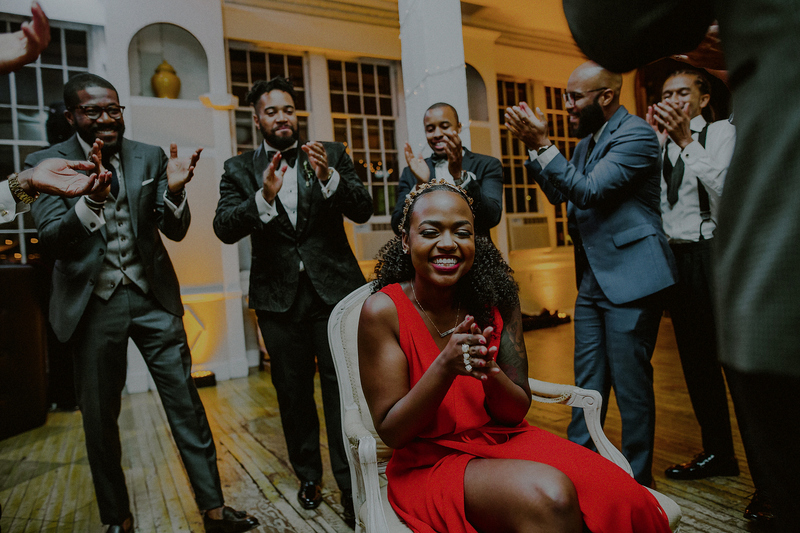 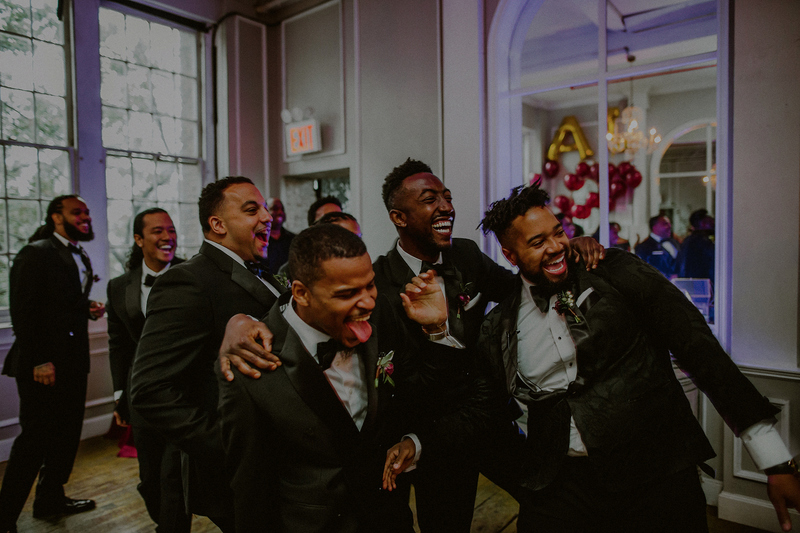 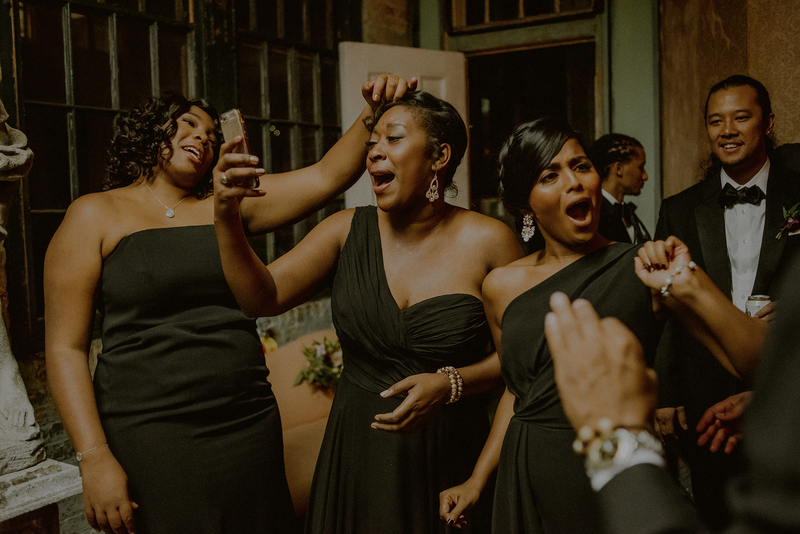 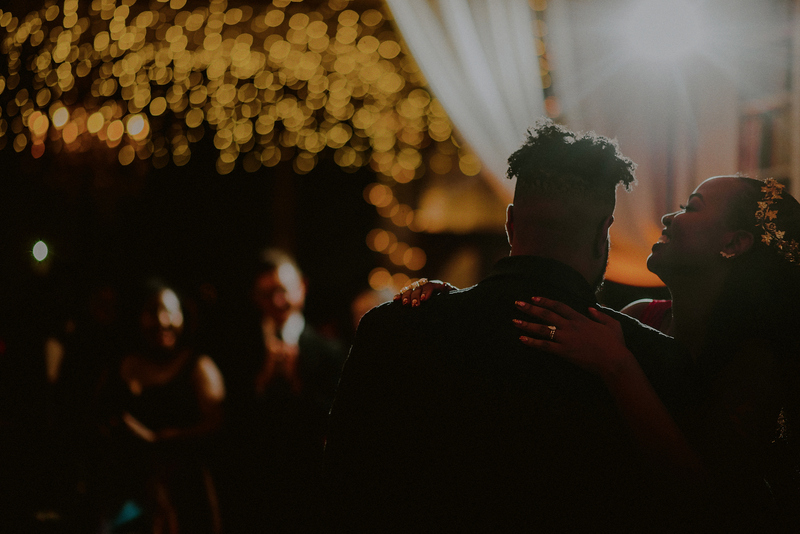 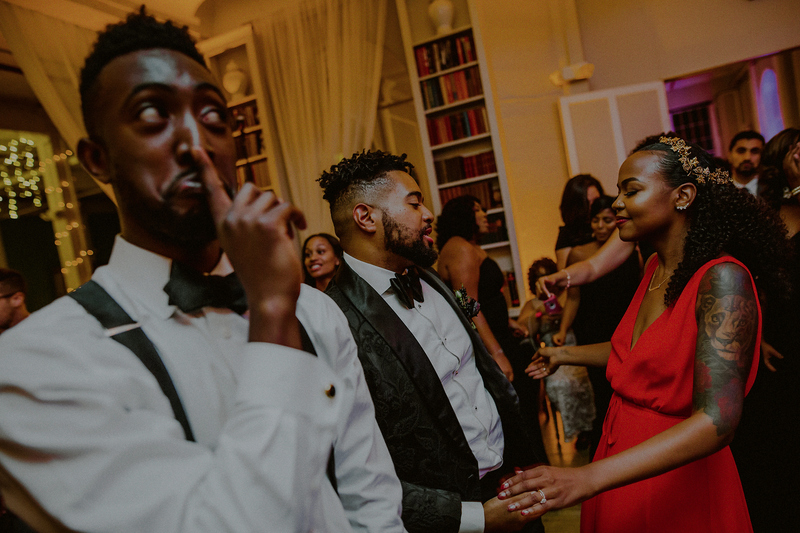 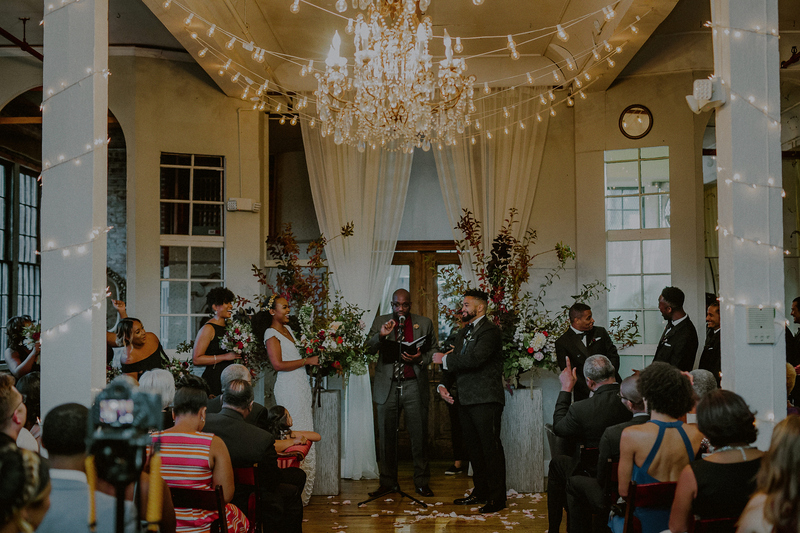 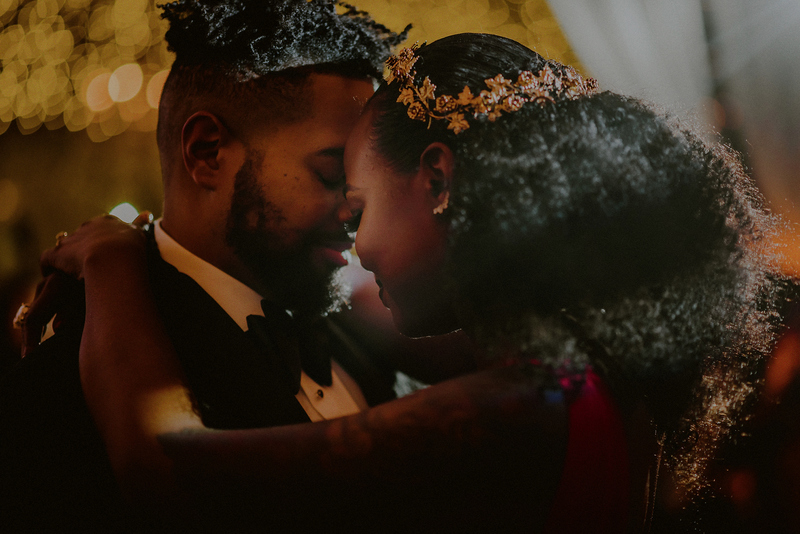 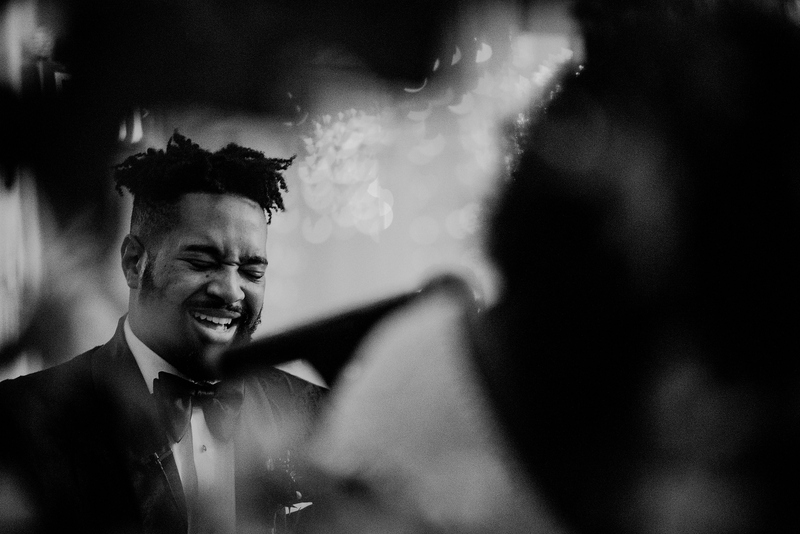 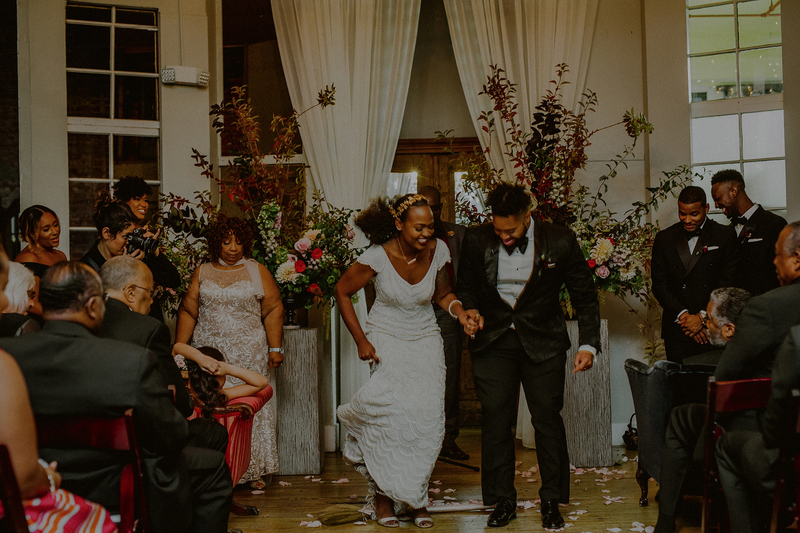 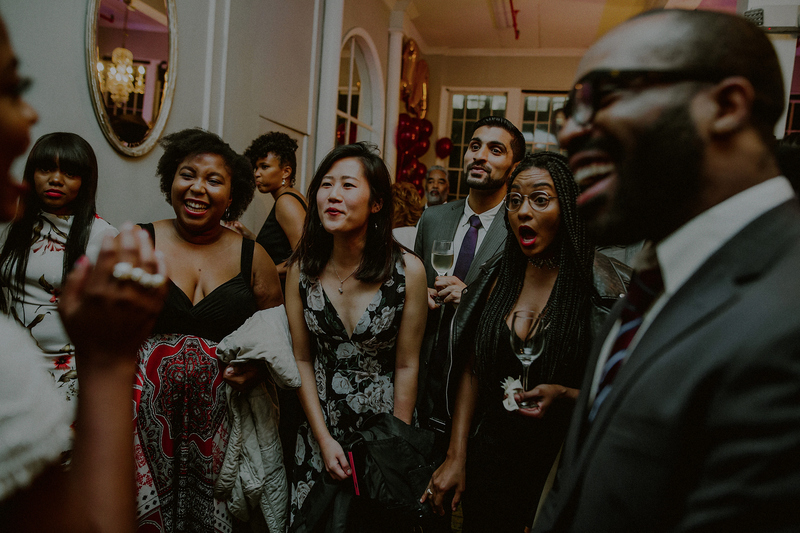 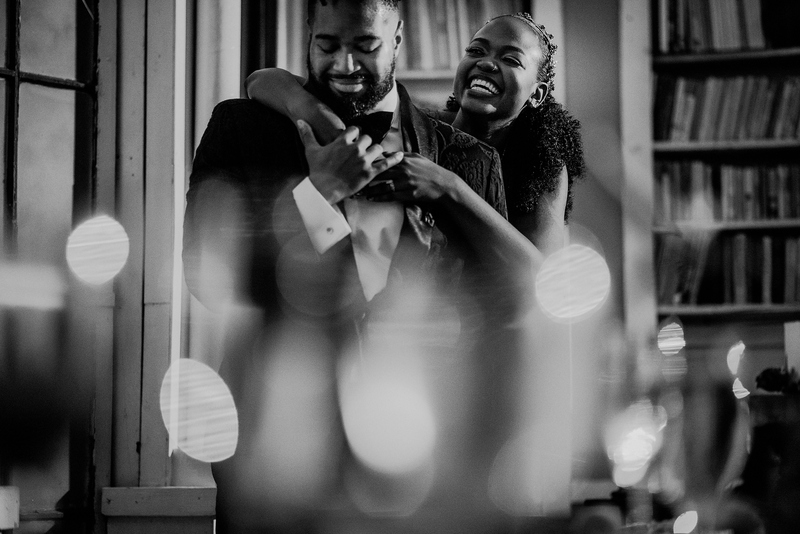 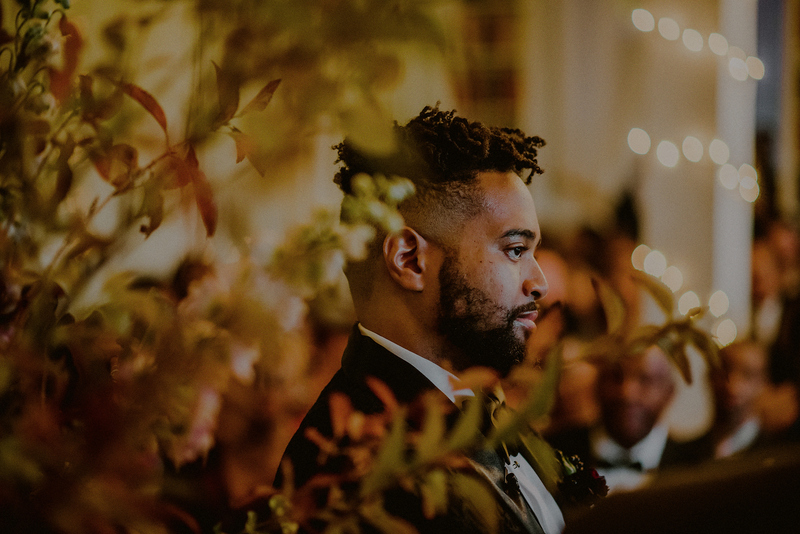 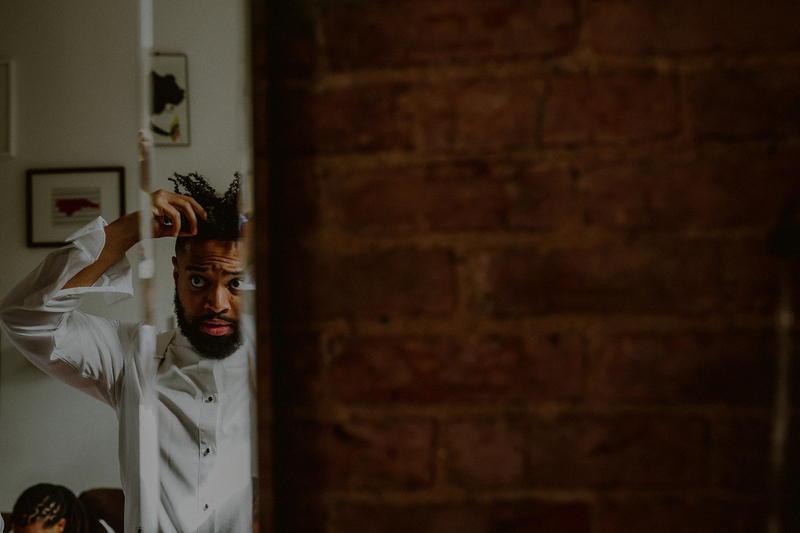 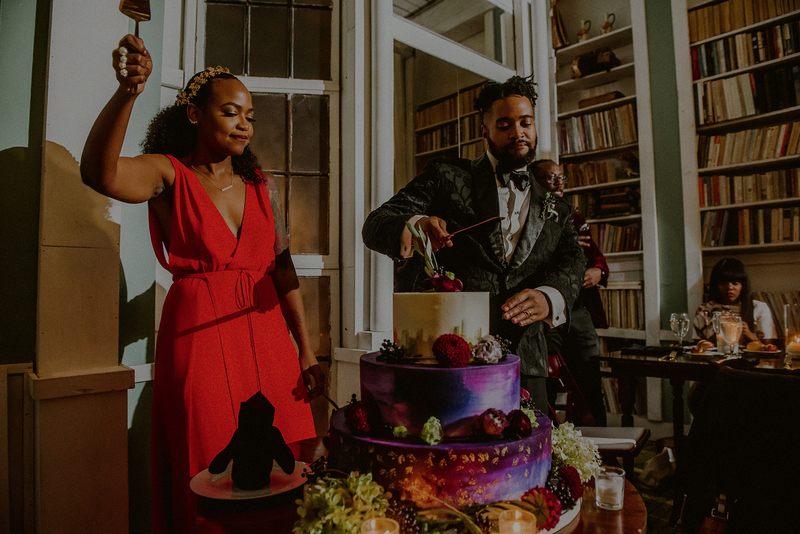 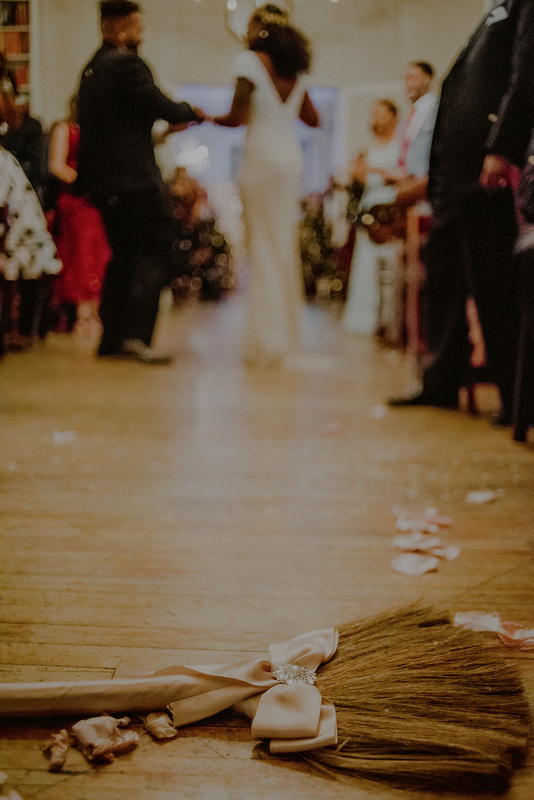 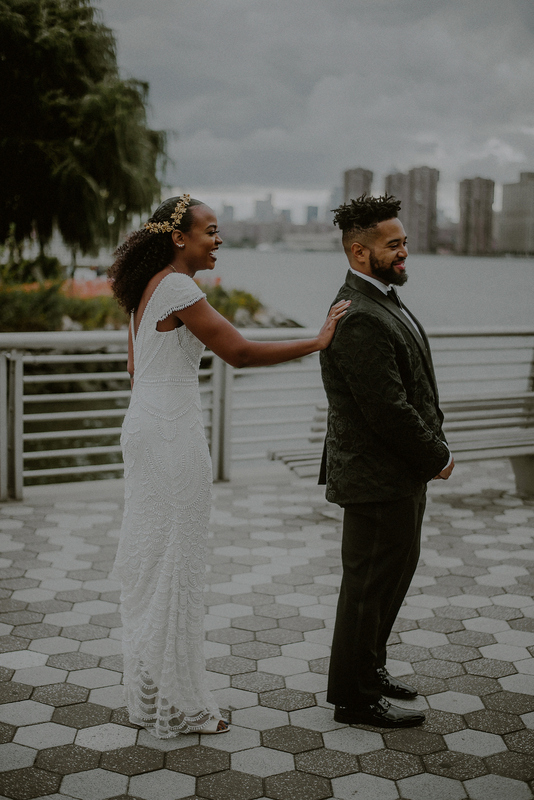 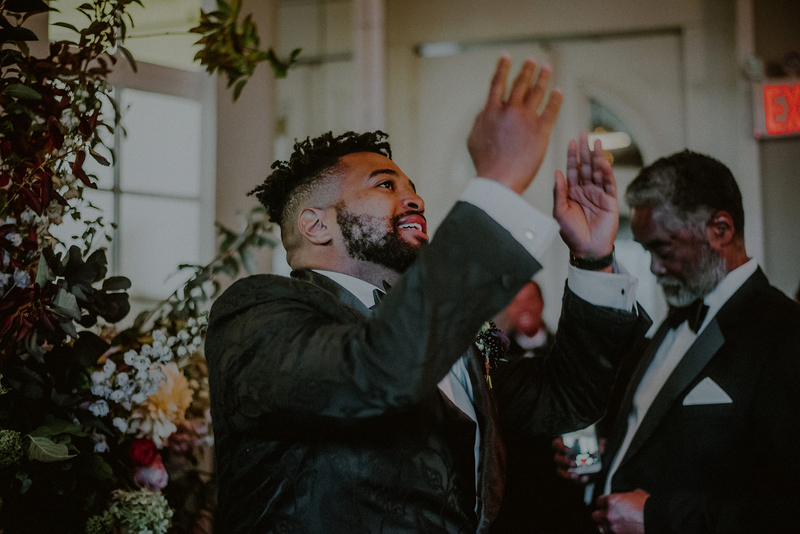 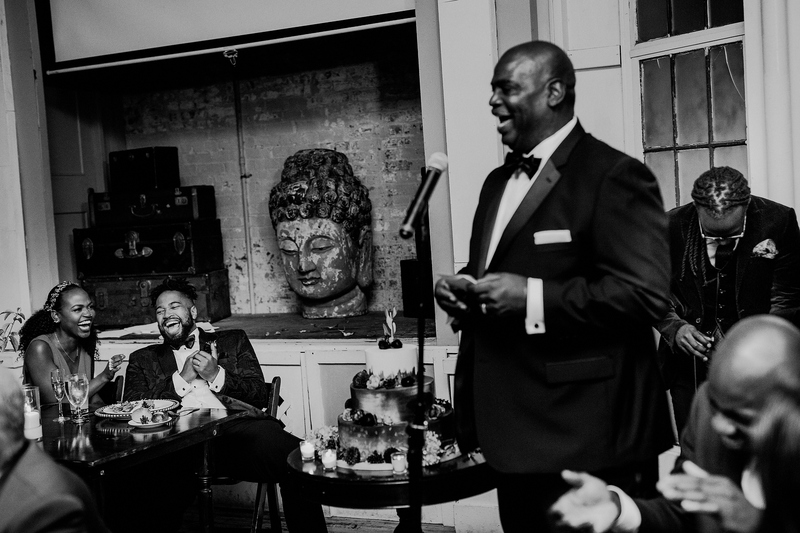 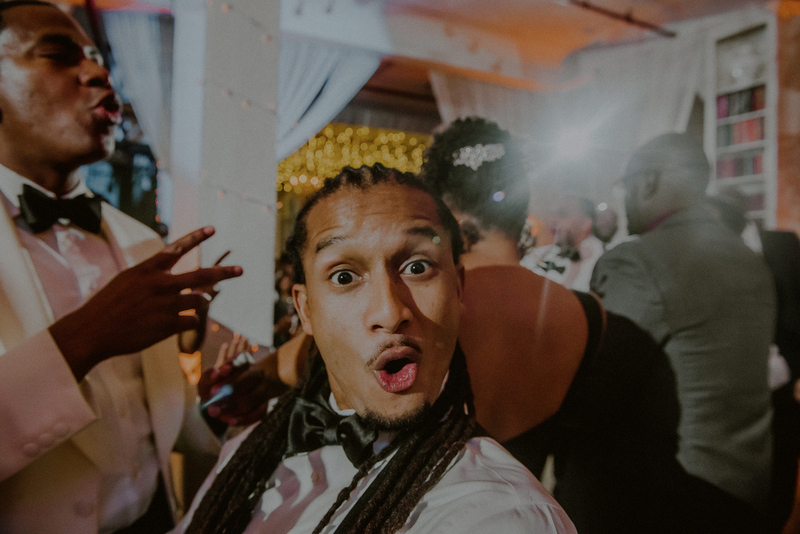 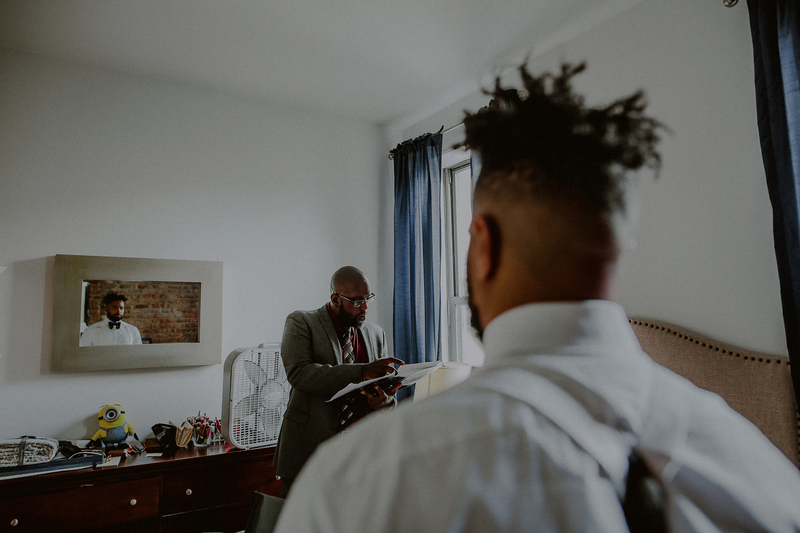 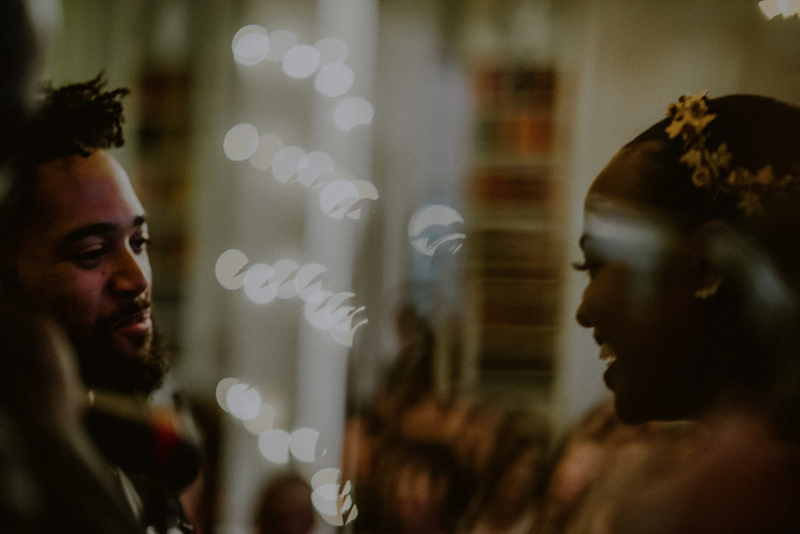 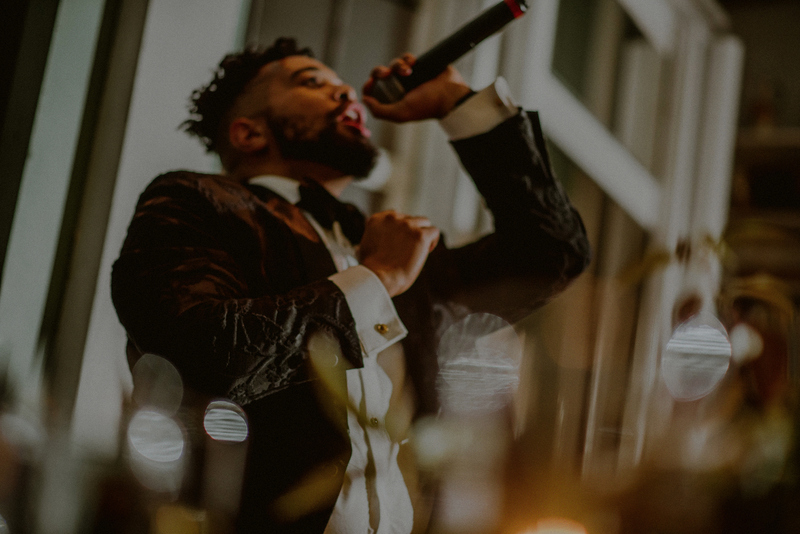 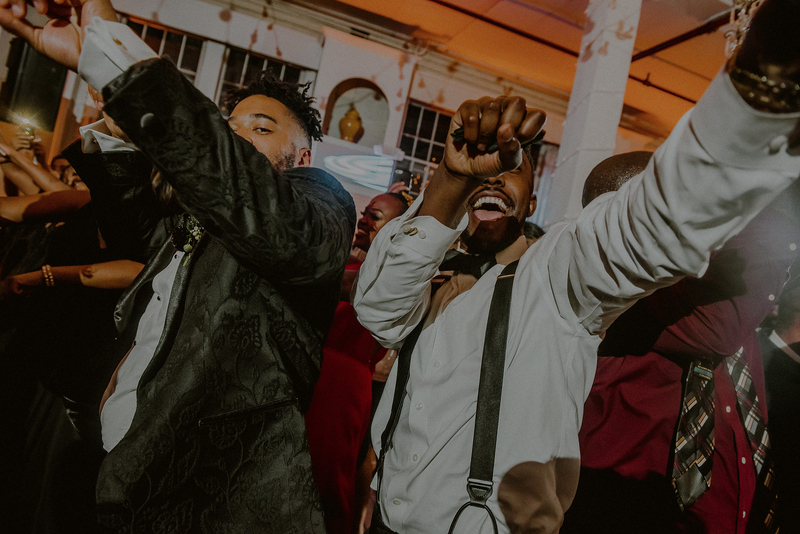 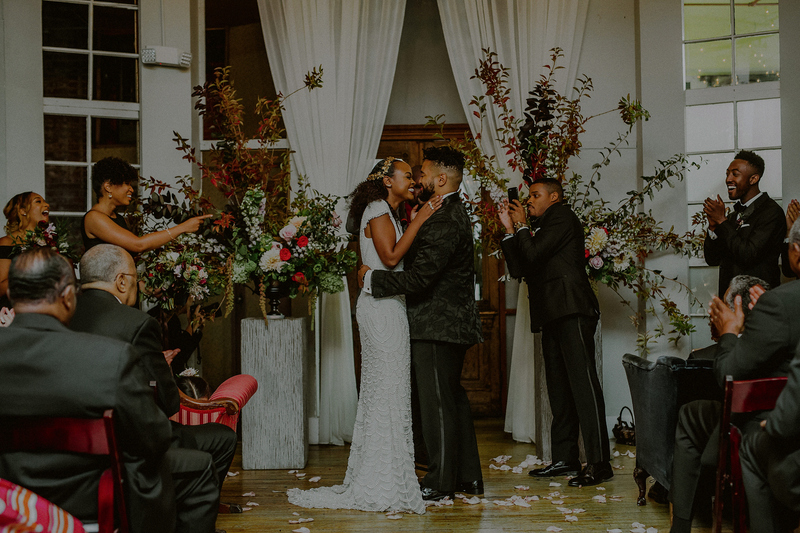 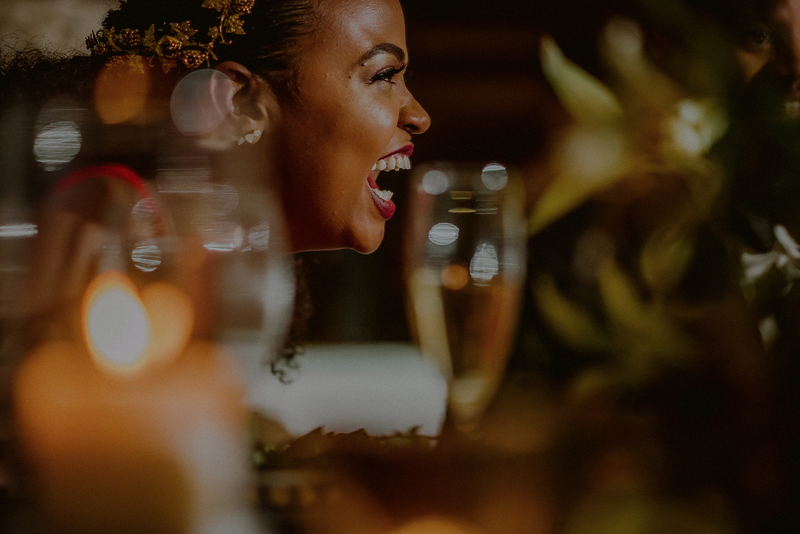 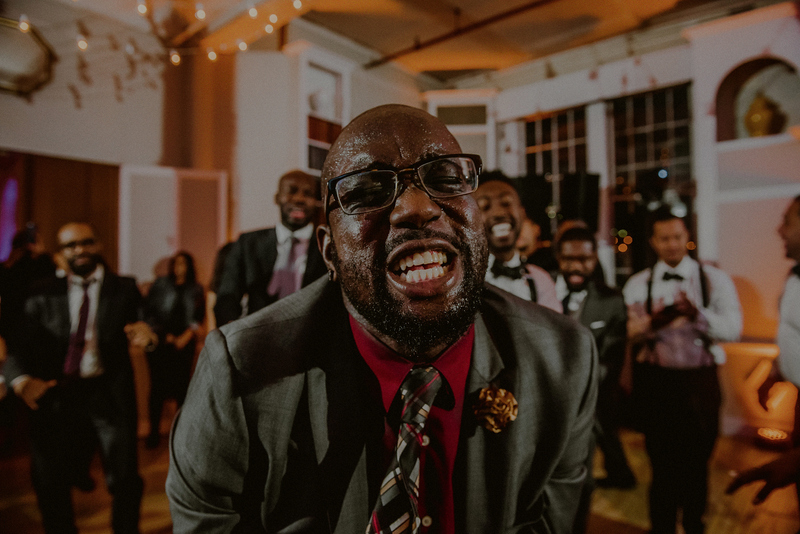 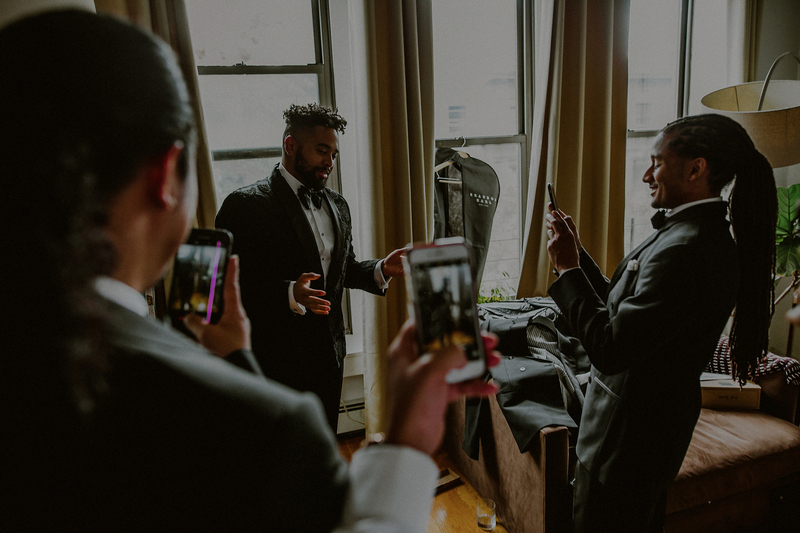 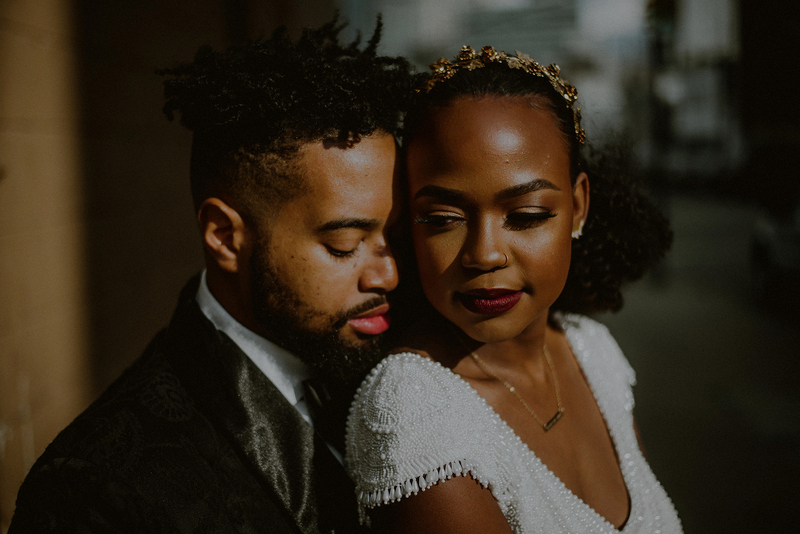 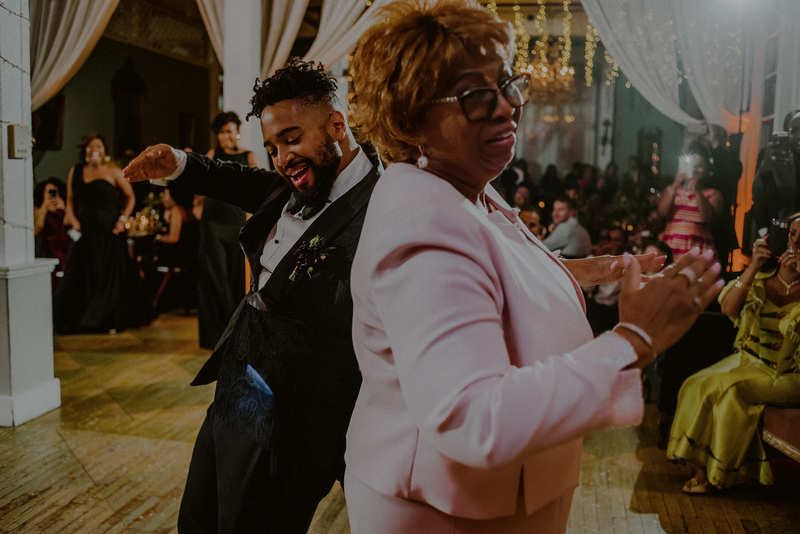 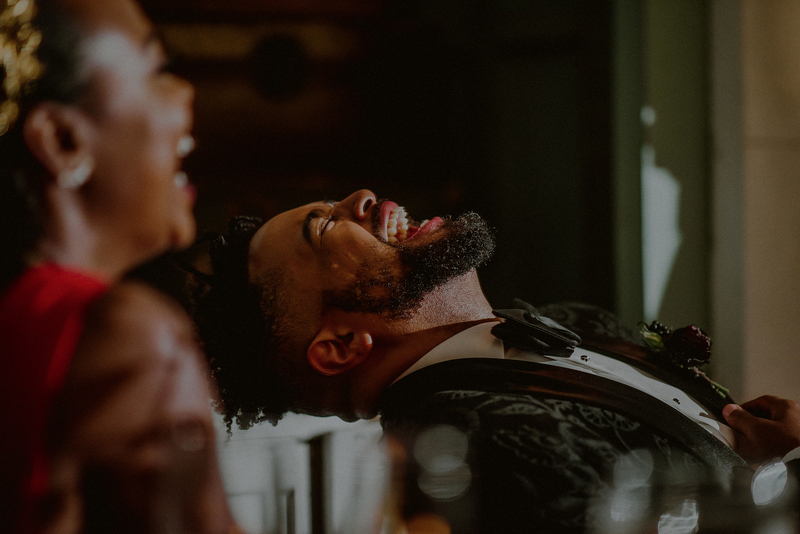 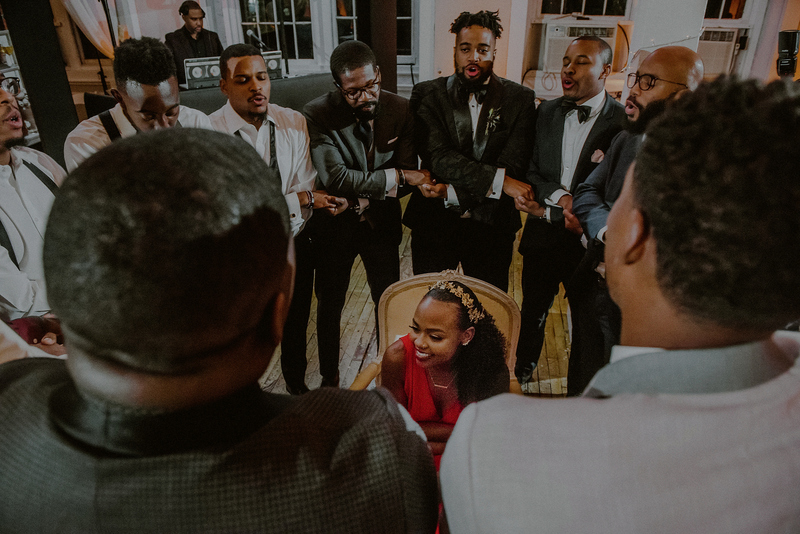 Later, an original poetry reading by one of the groomsmen and hand written vows said to each other, both produced tears and laughter, and the ceremony ended with the tradition of “jumping the broom” to really make an impact and start off the night right. 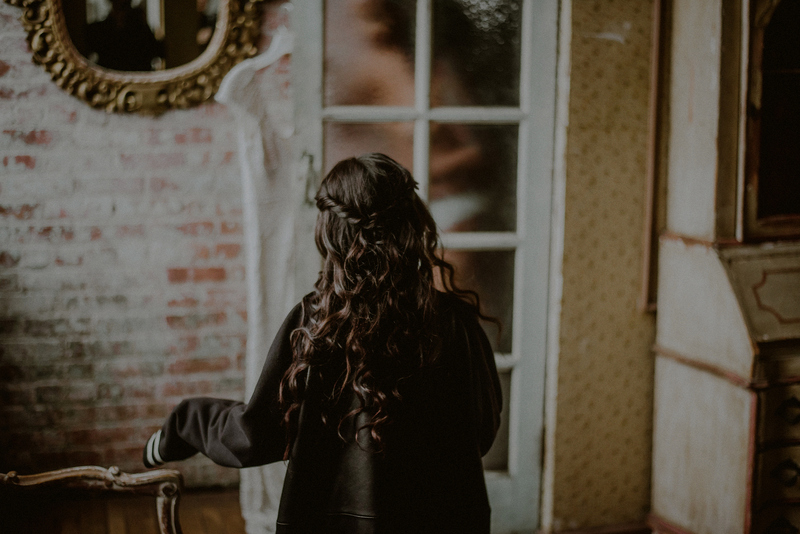 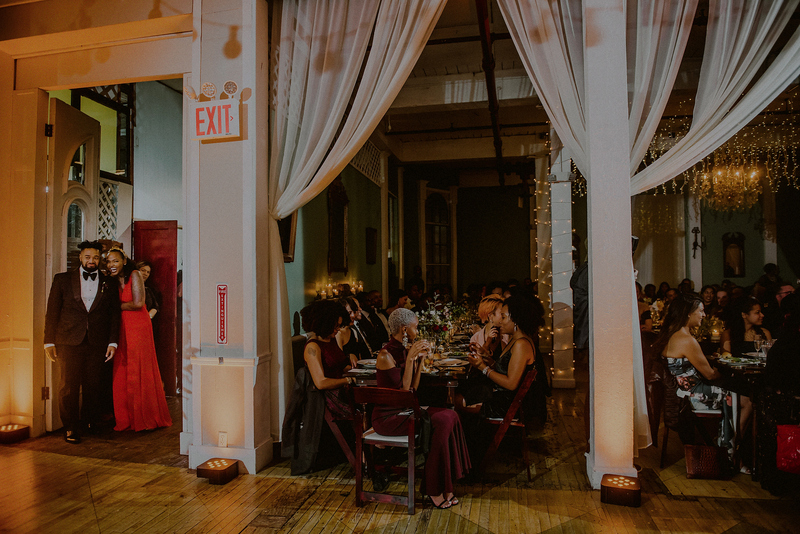 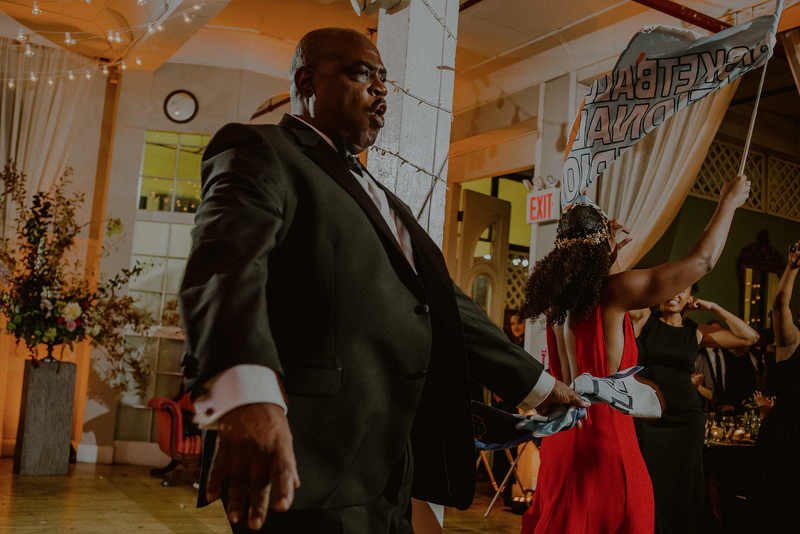 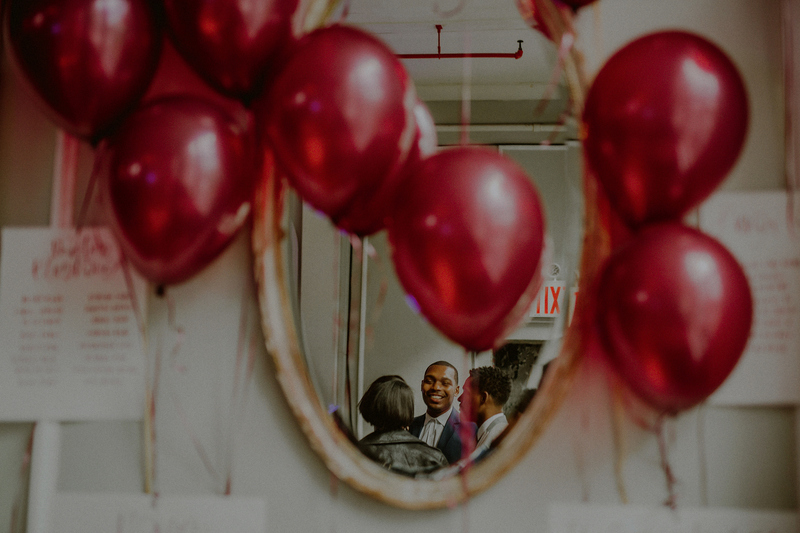 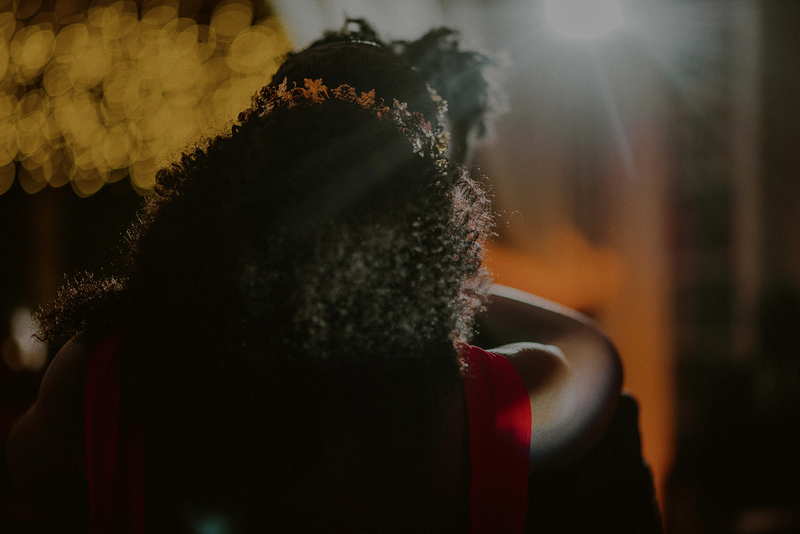 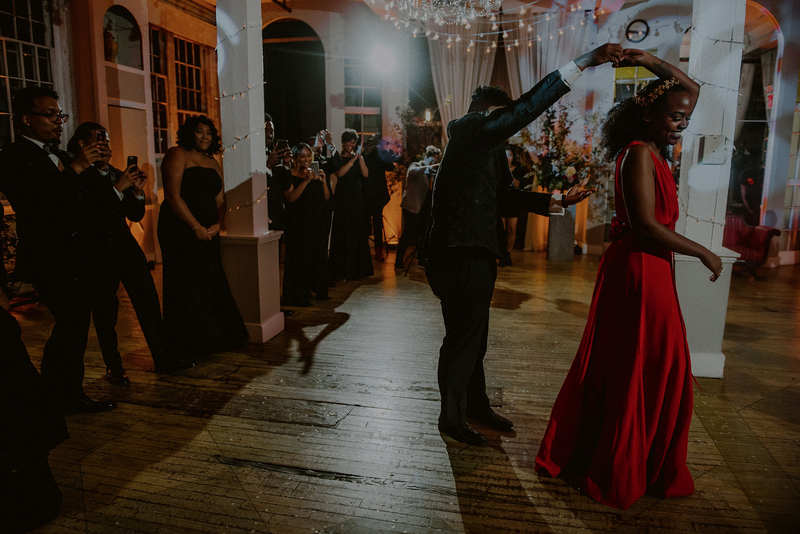 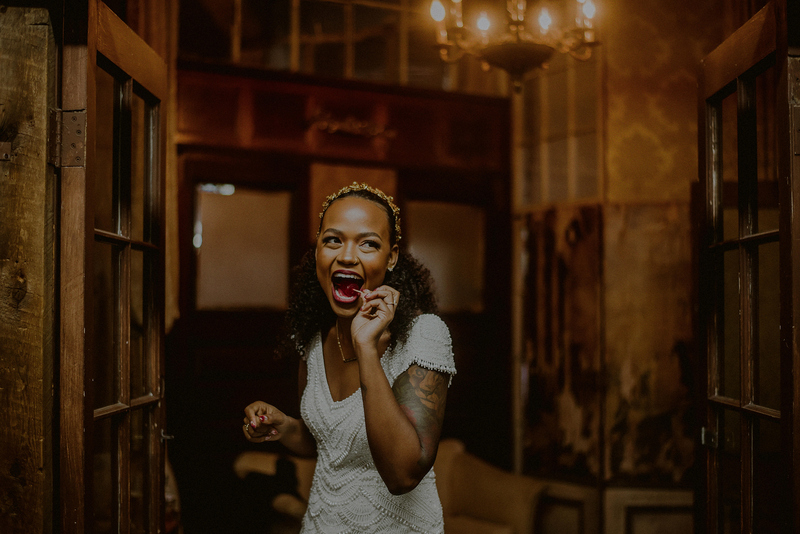 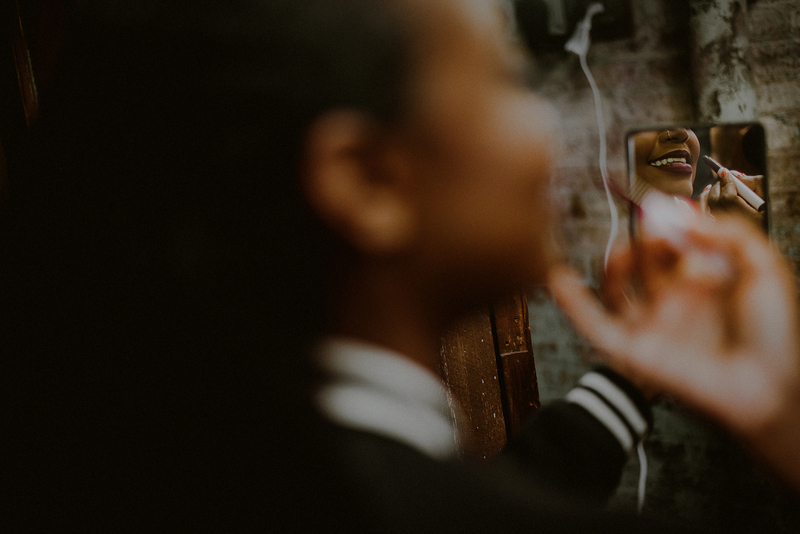 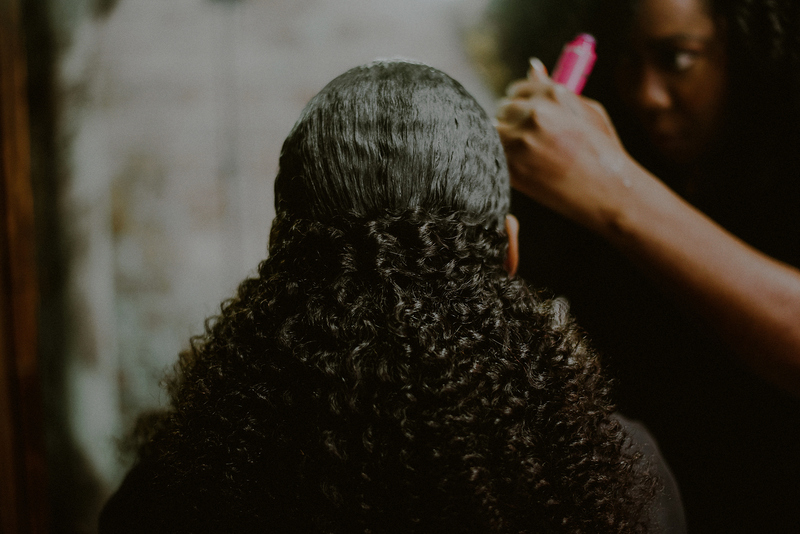 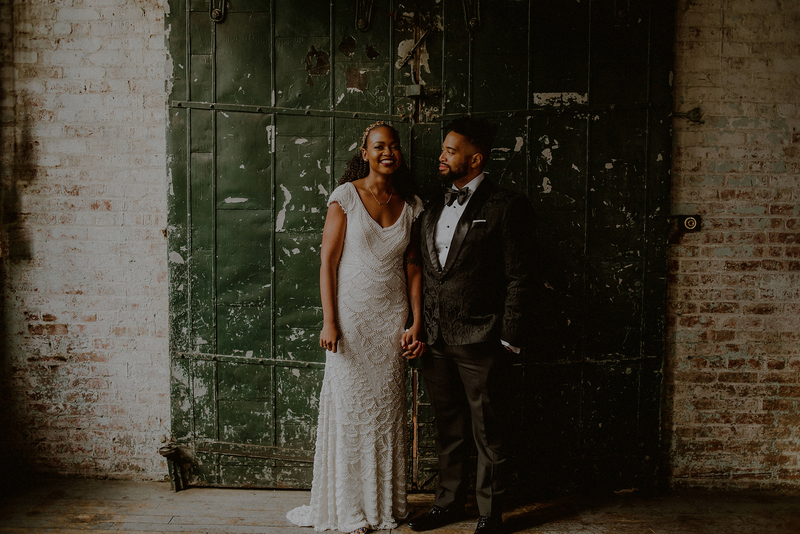 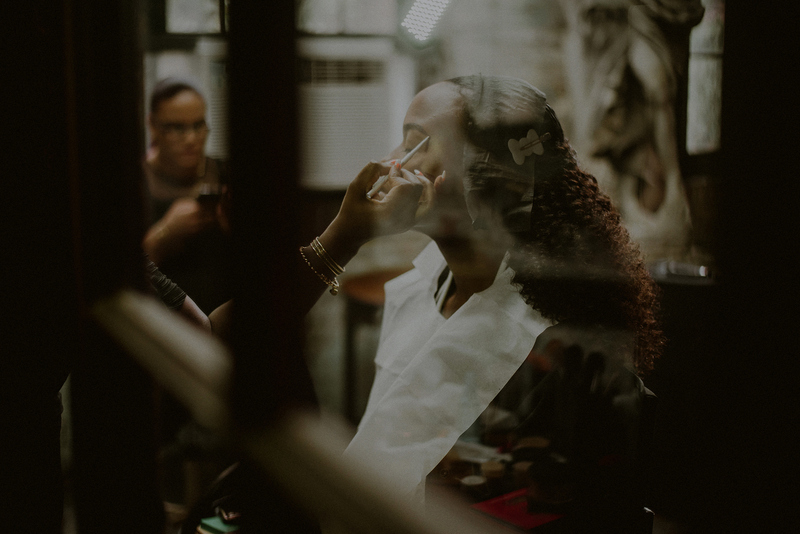 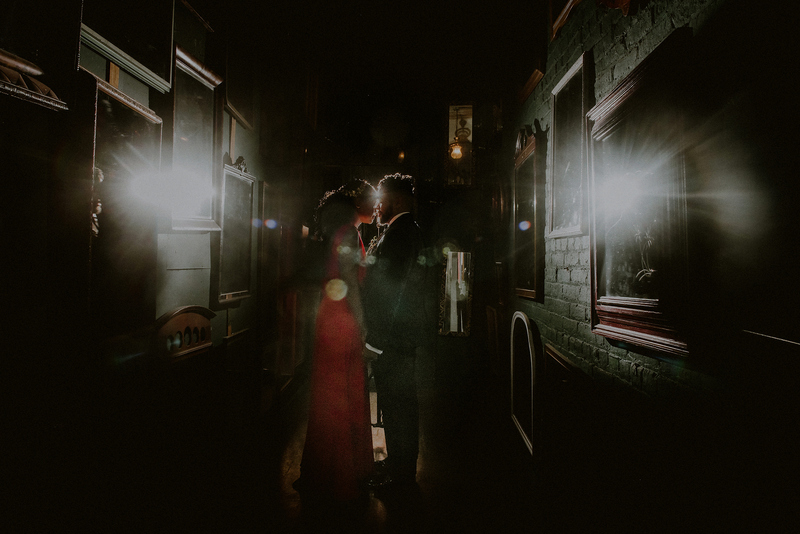 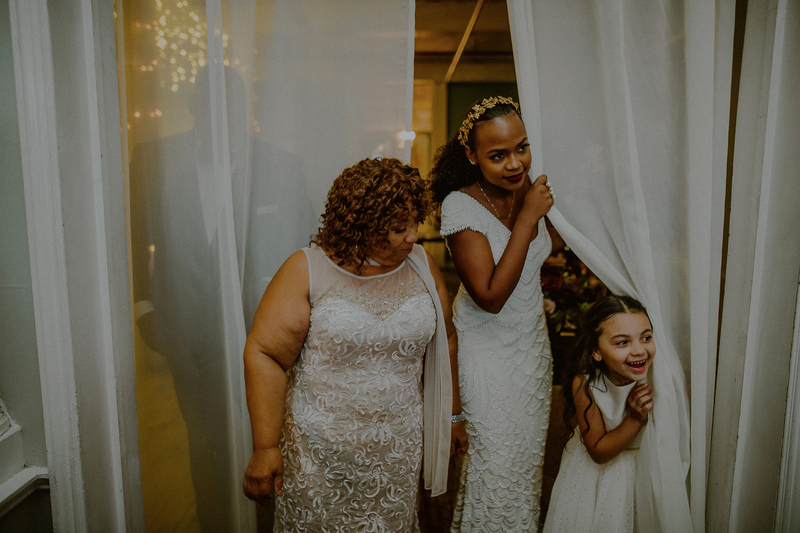 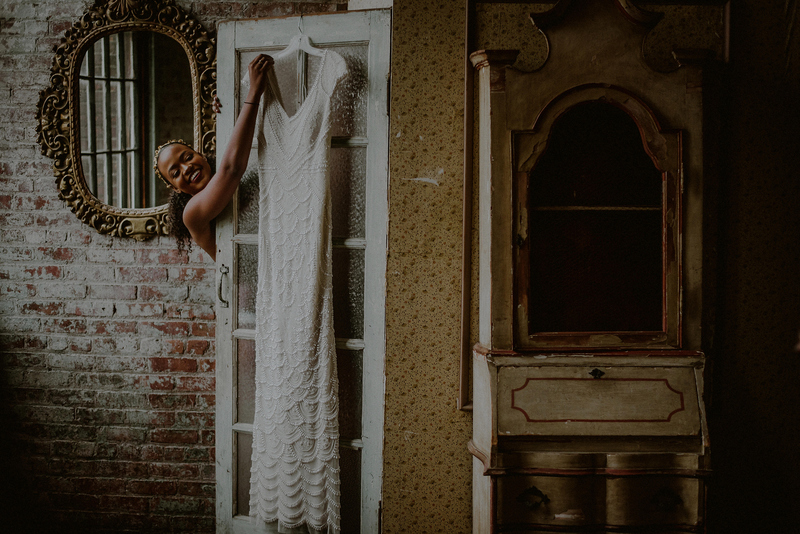 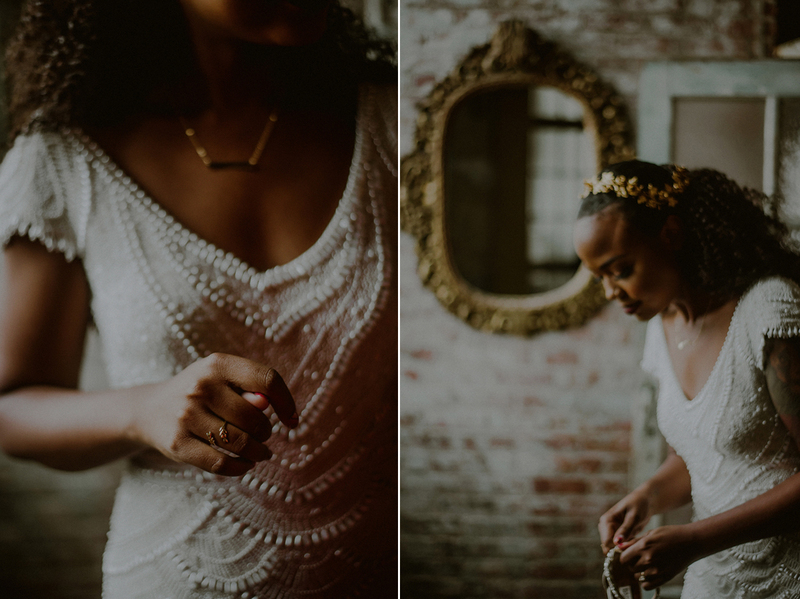 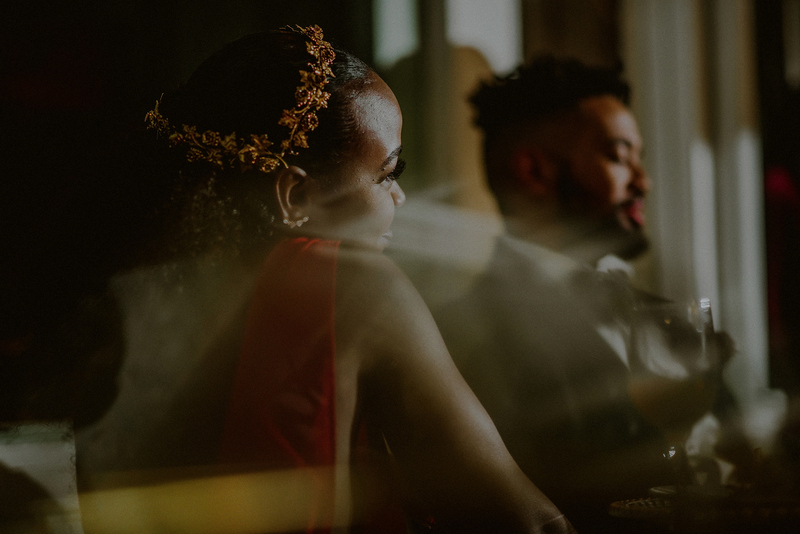 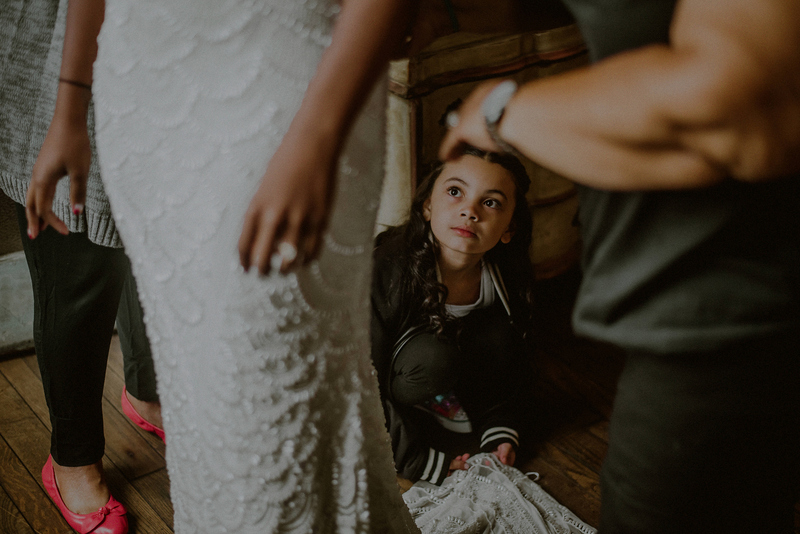 I won’t go much into the rest of the night, because you’ll see it in the pictures – starting with Arielle’s amazing red reception gown… it was a hell of a good time to say the least…. 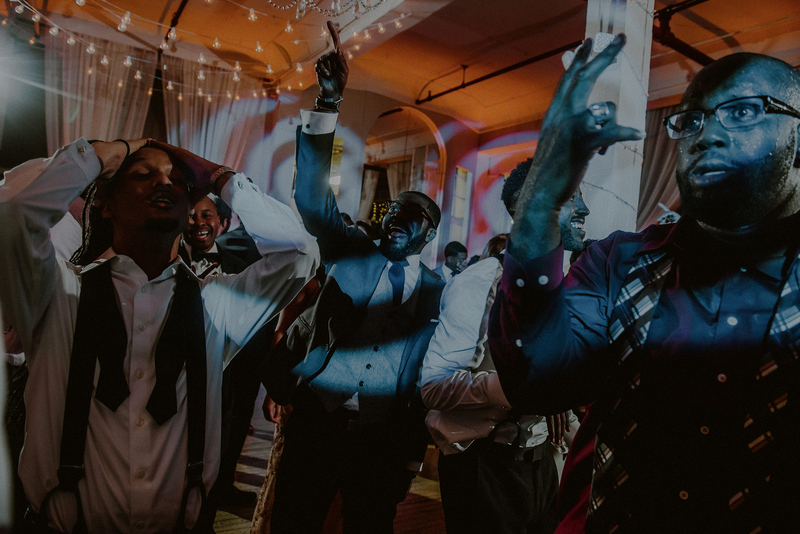 check out how the night unfolded, it was tons of fun to capture!